My friend, Debra, wrote about The Year I, here's mine. 2013 was the year I felt brave. It was the year I went to Seattle. And Camano Island. Chicago, twice. South Carolina. Dallas. It was the year I went to New York City a bunch of times and fell in love with it all over again, every single time. The year I decided to follow my dreams. The year I started planning a women's conference. The year I learned how to run. The year I ran my first 5K. The year I fell in love with running. The year I met my sister in law for the first time. The year her light and truth changed my life. The year I watched my babies turn 1, 5, & 4. The year I got my first tattoo. The year my business grew. The year my first born went off to school. The year I lost weight. The year I gained some back. The year I loved the lake even more than I ever have. The year I celebrated 7 years of marriage. The year I saw community in a whole new way. The year my baby sister got married. The year I got a phone call about a baby born, who was already born, who needed a family. The year I got a phone call that his precious birth mama chose us to be that family. The year I met my son, at seven weeks old. The year we took a leap of faith and sold our first house. 2013 is precious to me for all those reasons and more. While I hold it dear, I am not sad to see it go, because I am filled with hope and excitement for all 2014 holds. I keep coming back to this quote, over and over again. 2014, here's what I'd like from you, off the top of my head: The year we finalize our son's adoption. The year I travel more (California, Texas, Alabama, Seattle, if you're kind enough). The year of Hope Spoken, and I pray it's just that. The year I run my first 10K. The year I feel home. The year I feel free. The year I drink more water. The year we close on our second house, and re-model the whole darn thing. The year I know Jesus more and fall more in love with Him. Cheers, my friends! 2014 is here. Let's do this thing. 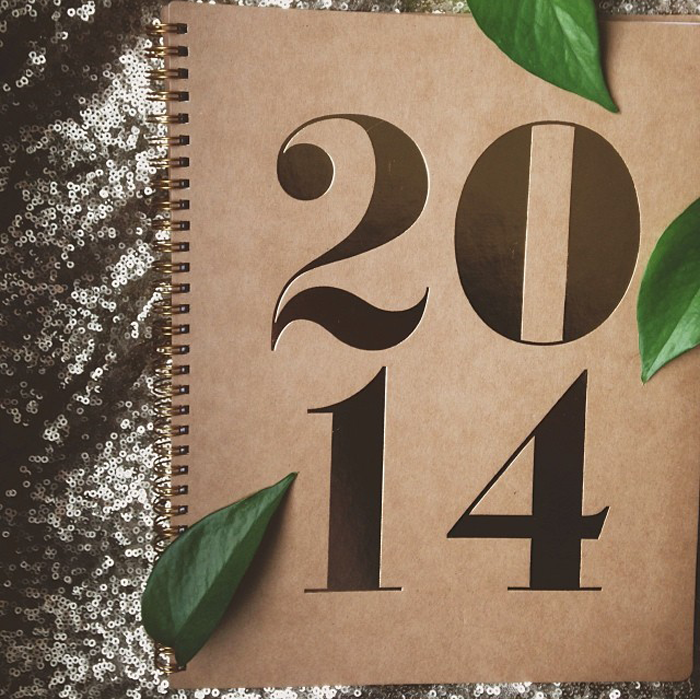 I love your recap of 2013 -- such a special year for you and your family! Cheers to 2014 and all the happiness and newness it holds. it's been a great year for you and your family! i hope that 2014 is better yet! You HAVE had a great year! Heres to many more grand memories in 2014! Love this, Danielle. I pray 2014 lavishes blessing upon you as it has in 2013. & I'm excited to meet you at HopeSpoken! what a beautiful year!! cheers to 2014! I hope 2014 is an amazing year for you. Where is that quote from? I absolutely love it.